Joique Bell is six weeks away from testing the open market as a restricted free agent, but the Lions running back said Wednesday, after appearing in the Broadway play “Rock of Ages,” that he hopes he doesn’t get there, Dave Birkett of the Detroit Free Press reports. 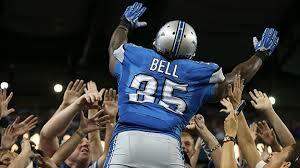 Bell emerged as a reliable all-purpose threat in the Lions’ backfield this season, sharing time with Reggie Bush. Because he went undrafted out of Wayne State, the Lions probably will have to give Bell a first- or second-round tender worth between $2 million and $3 million to keep other suitors at bay. 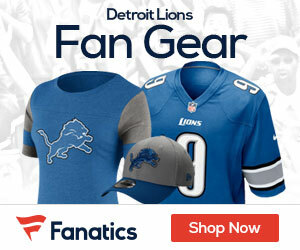 By tendering Bell a contract, the Lions would have the right to match any offer he receives from another team or get a draft pick as compensation.